Ere many generations pass, our machinery will be driven by a power obtainable at any point of the universe. Sometimes I feel that by not marrying, I made too great a sacrifice to my work. 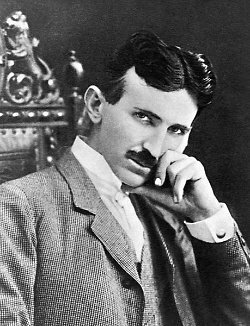 Bio: Nikola Tesla was a Serbian American inventor, electrical engineer, mechanical engineer, physicist, and futurist best known for his contributions to the design of the modern alternating current electricity supply system.